A bit of inauspicious news for you Metal Gear fans out there – Metal Gear Solid: Rising will apparently miss its original 2011 deadline. Instead, the multiplatform game is rumored to target a 2012 release date. 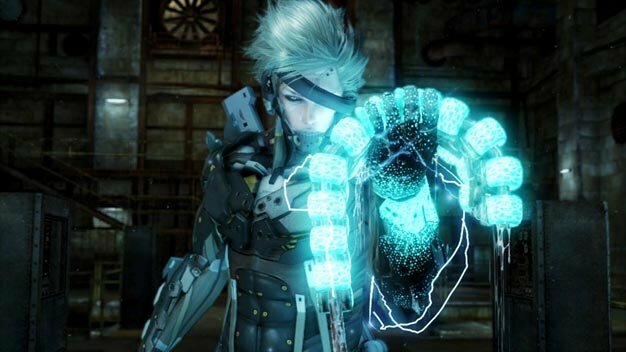 First announced last year, the forthcoming entry in the long-running series will focus on Raiden and will take place between Metal Gear Solids 2 and 4. While no reason was given for the slip has…slipped, it should be no surprise to veterans of the series, as painfully long delays have plagued Metal Gear releases for years.